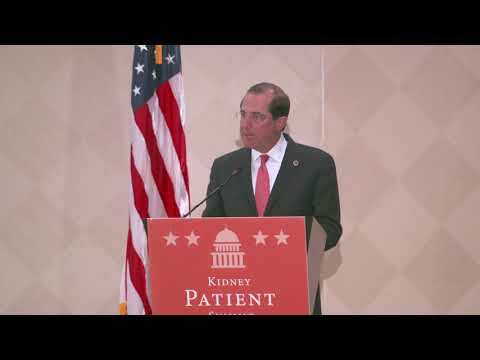 The National Kidney Foundation is the leading organization in the U.S. dedicated to the awareness, prevention, and treatment of kidney disease for hundreds of thousands of healthcare professionals, millions of patients and their families and tens of millions of Americans at risk. 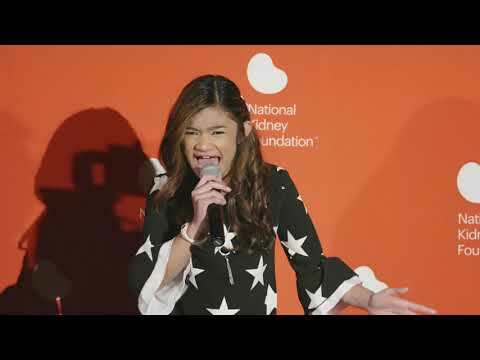 The PAN Foundation partners with the National Kidney Foundation to provide education and support services to patients living with secondary hyperparathyroidism and hyperkalemia. 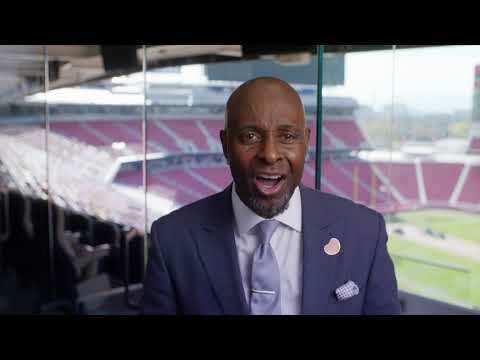 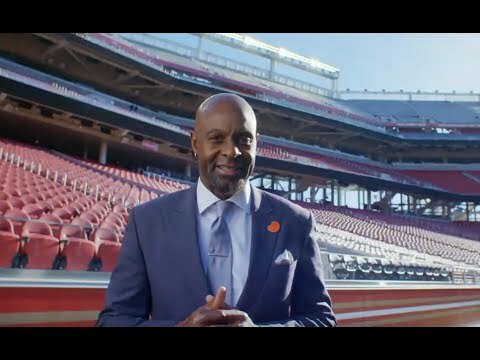 Jerry Rice is supporting NKF during National Kidney Month!